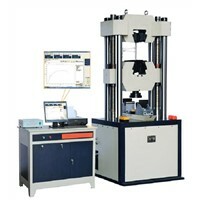 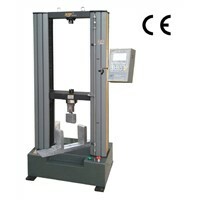 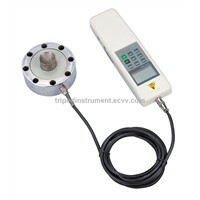 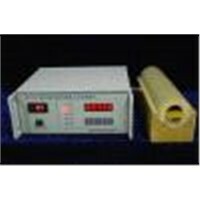 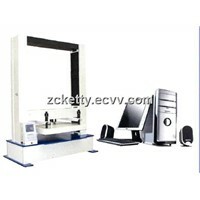 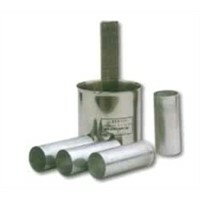 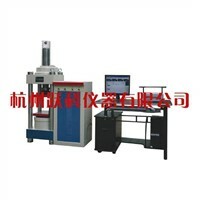 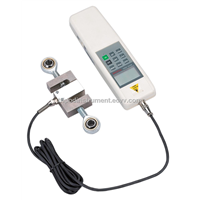 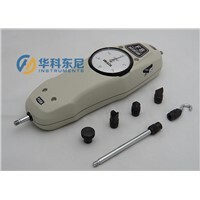 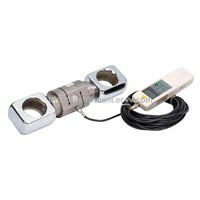 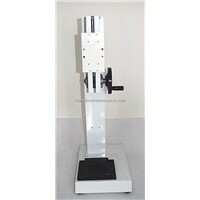 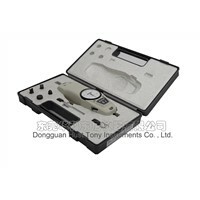 Tensile Testing, Tensile Testing Machine, Force Meter, Testing Strength, tensile test machine, Heavy Hammer, Leak Tester, Sound Tester, Magnetic Relay, Electromagnetic Meter, Leak Testing, Bend Wood, torsion testing machine, spring testing machine, test hammer, Bone Screw, Back Flushing, bending testing machine, Highway Tunnel, Flexible Cords | More..
Shanghai Hanlong International Trade Co., Ltd.
Qingdao Senxin Group Co., Ltd. 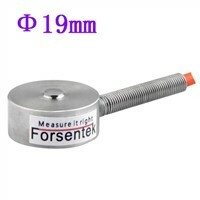 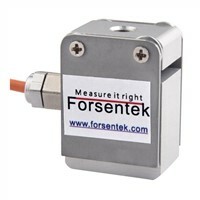 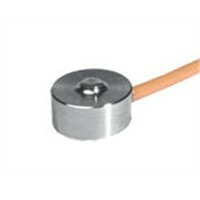 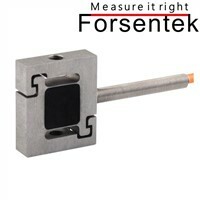 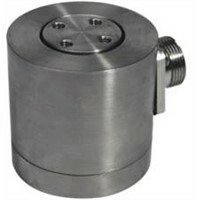 Product Brief: Miniature Compression Force Sensors are made of stainless steel, sealed by laser welding and designed as button model.The force transducers are small size, 10mm, and it is easy to install them. 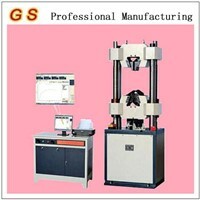 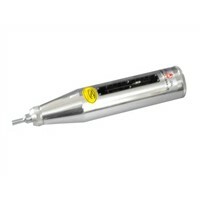 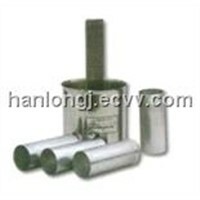 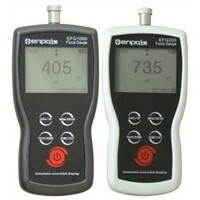 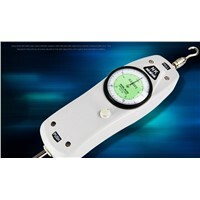 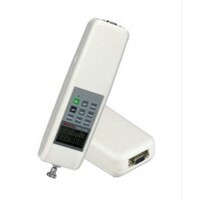 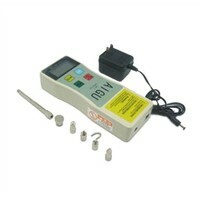 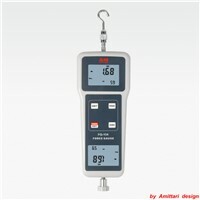 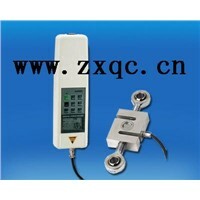 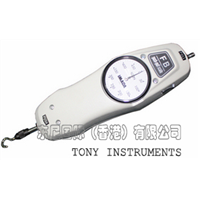 Jinan Gaosheng Testing Equipment Co., Ltd. 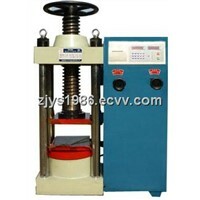 Product Brief: This instrument is specially used in testing the compressive strength of mortar in building brick component. 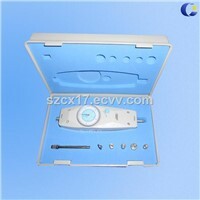 Beijing SKE Technology Co., Ltd.